Vodacom South Africa has announced it is pulling the plug on its struggling mobile payments platform M-Pesa. Despite the enormous success of M-Pesa in markets such as Kenya (where it was pioneered by Vodacom sister company Safaricom) and in Tanzania, the platform has never taken off in the local market. “Following a thorough review, Vodacom will discontinue its M-Pesa product in South Africa with effect from 30 June 2016,” the company said on Monday, a week ahead of the publication of its annual financial results. 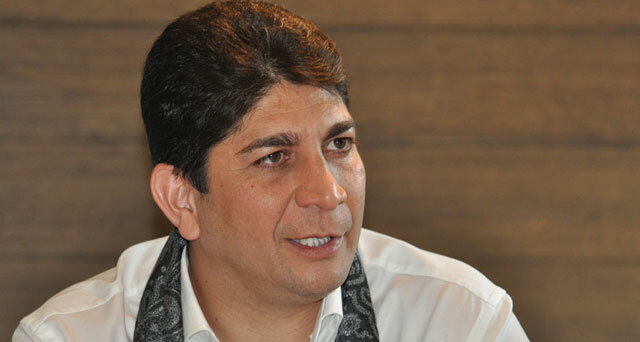 Explaining the decision, Vodacom CEO Shameel Joosub said that the “business sustainability of M-Pesa is predicated on achieving a critical mass of users”. “Based on our revised projections and high levels of financial inclusion in South Africa, there is little prospect of the M-Pesa product achieving this in its current format in the [medium]term,” he said. 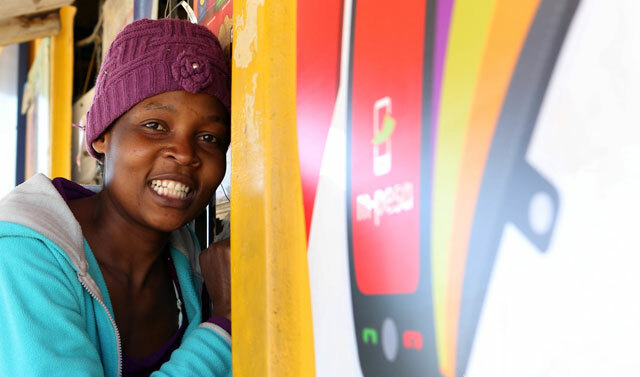 “In other markets where financial inclusion is limited and where there is a more supportive macro environment, M-Pesa continues to gain solid traction based on exponential growth in customer acquisition. Kenya and Tanzania are prime examples of this,” Joosub said. Vodacom emphasised that the decision does not affect M-Pesa customers in Tanzania, Lesotho, Mozambique and the Democratic Republic of Congo. I think he means, where they don’t have to compete with banks. Clarification appreciated. M-pesa works where there is no strong regulation. The banks managed to get it regulated and hence expensive and also difficult to do. This could have taken off like wildfire in South Africa but the banks (with the help of Government) managed to kill it before it was even born. The only amazing thing is how long it survived. I’m just back from South Africa. In the small part of the country *I* saw, there were plenty of banks competing for business. A very different story just across the border in Namibia, where a huge fraction of the population is far removed from access to a bank. M-pesa should be very useful there. But it’s so hard to see it achieving critical mass as people move out of poverty. Stores sold mobile phone scratcher certificates for 25¢ (IIRC), good for a few SMS transfers, almost surely because people who can’t afford to tie up their cash in a $5 bundle of voice & SMS, need that option. Even tho South Africa has rampant poverty, it doesn’t seem like there’d be that many people needing a long-distance, very-low cost/quality system.